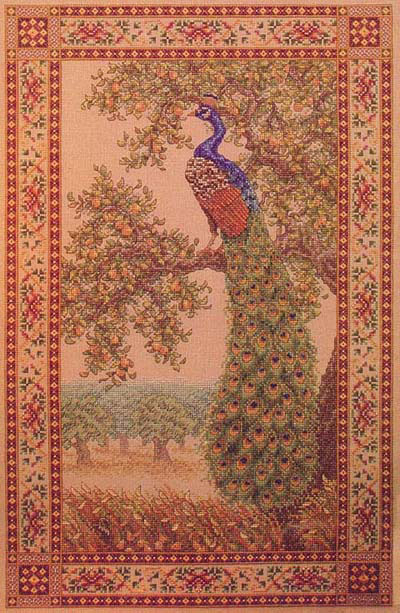 Pull out all those Teresa Wentzler patterns and join us for a stitch along. Tips on how to get organized! Bring your questions. Learn to stitch like a professional. 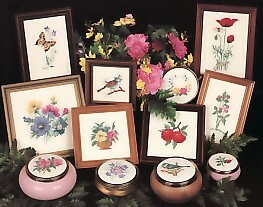 Though the emphasis will be on cross-stitch, learn techniques that can be applied to other types of needlework. In depth, discussion of equipment, charts, fabric, fibers and stitching techniques. 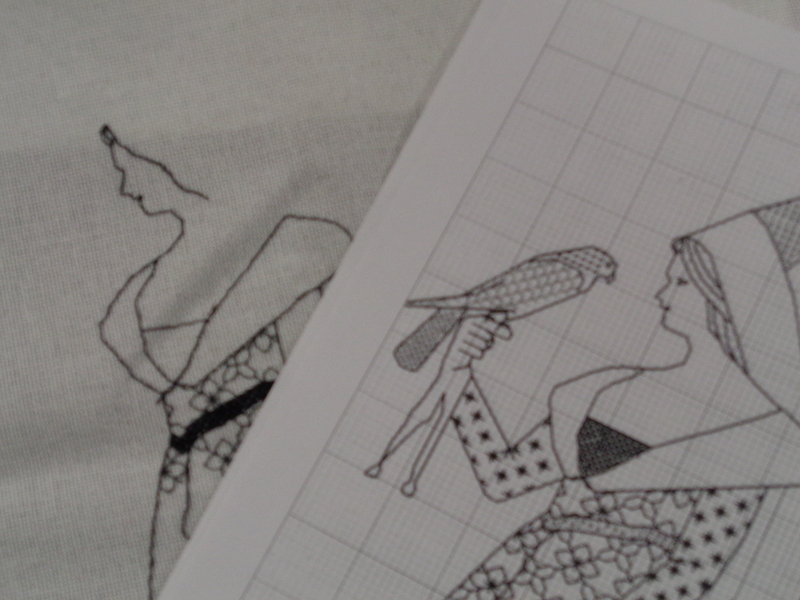 For whose wishing to start a new cross-stitch project or continue with an existing cross-stich project, I will be available in the afternoon for further assistance. 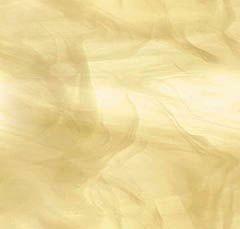 Assisi Revisited: New designs in traditional and modern colour. Kit Fee: $ 35.00 material included. 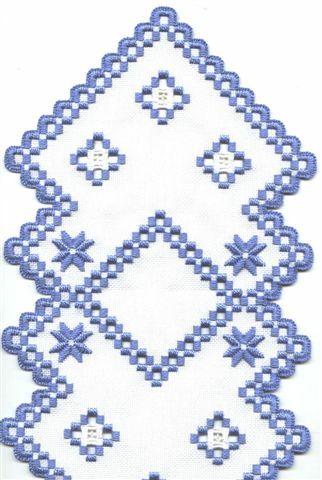 This project involves learning the following stitches and techniques, satin stitch, buttonhole stitch, how to cut, woven bars. Bring narrow pointed scissors. Three-day course. Create this beautiful piece in colour. Learn the basics of schwalm embroidery. Cutting of threads are involved. Bring narrow pointed scissors and hoop. Three-day course. 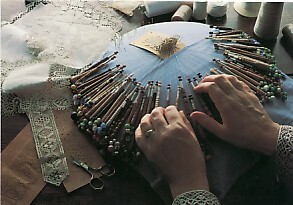 Learn basic bobbin lace with June Wong who is a member of the Toronto Lace Group and has been making bobbin lace for over 20 years. Aslo studied lace making in Brugge, Belgium attending formal classes. Instructor will provide equipment on loan for lace making but students will have the opportunity to purchase their own. Minimum of 6 students and you must book before April 10 to reserve your spot!. Class Fees: $ 30.00 materials included.